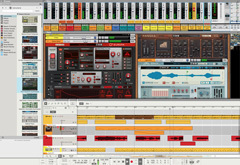 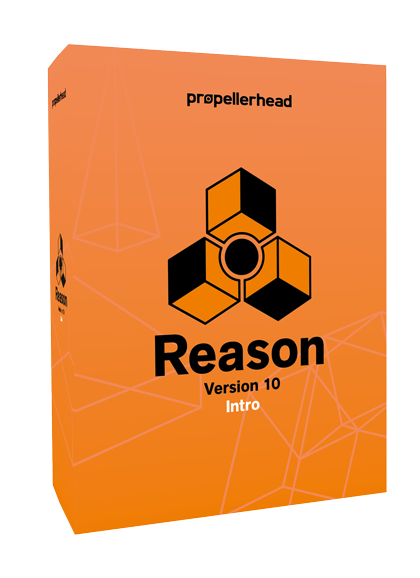 Reason – the legendary music production software studio. 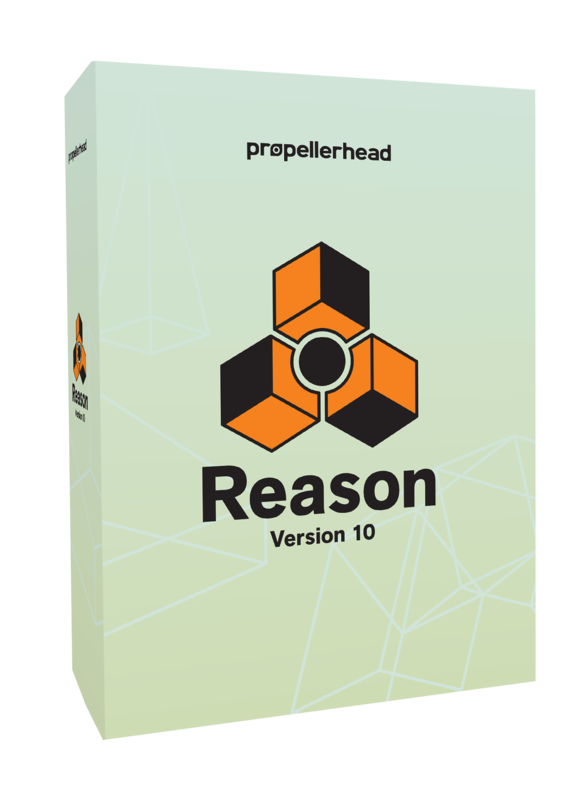 From start to finish, its ever-expandable, freely routable rack of instruments, effects and sounds has everything you need to write, record, remix and produce great-sounding tracks. 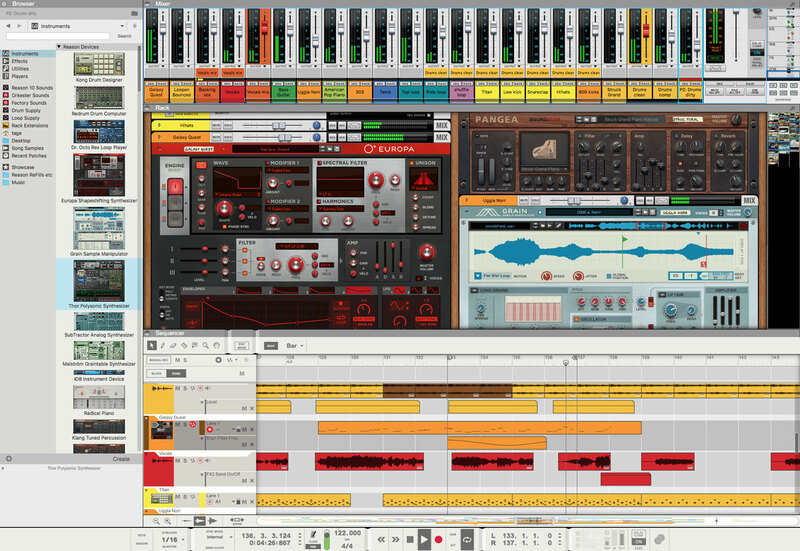 Build your songs in Reason’s sequencer with the included synths, samplers, loop players and drum machines. 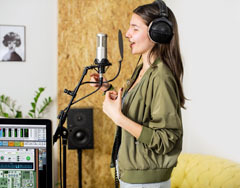 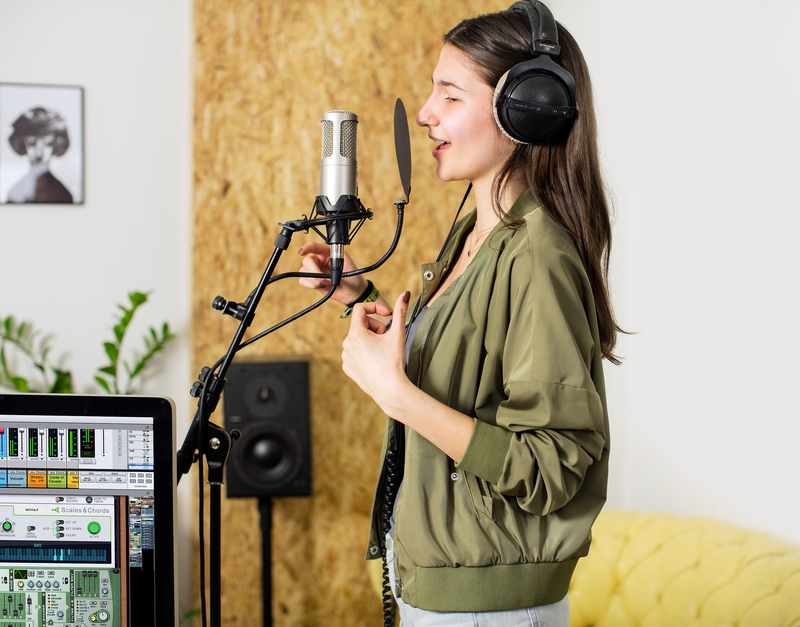 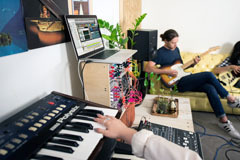 Add guitar, vocals, MIDI synths, or record your entire band. 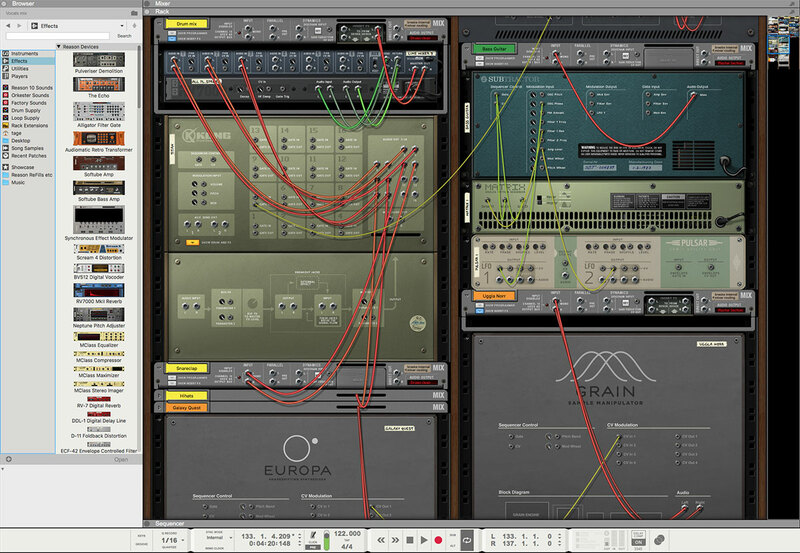 Finish your tracks in the built-in million-dollar mixing console. With an inspiring sound bank and intuitive flow, Reason catalyzes your creative process. 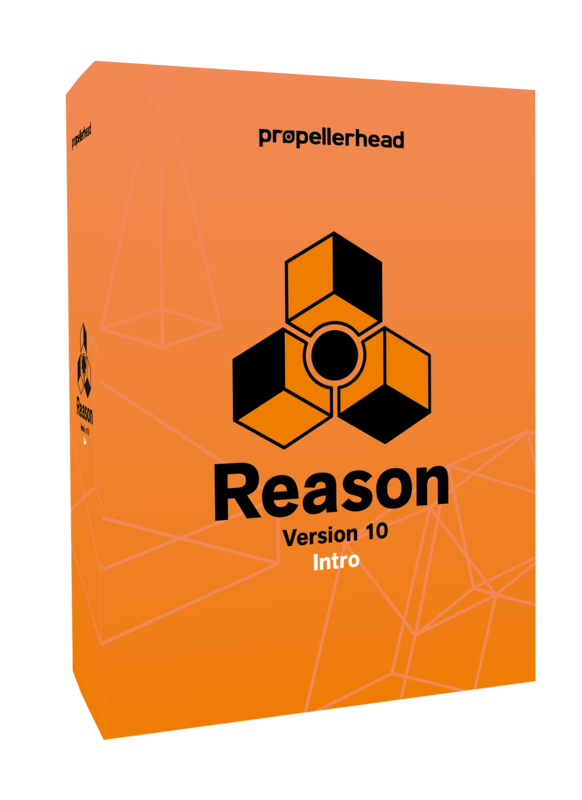 Easy to get started with and as deep as you want it to be, Reason is the software that keeps you focused on what matters most: your music. 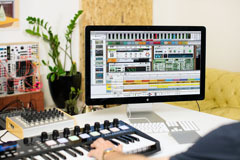 The logo package contains corporate, product and technology logos. 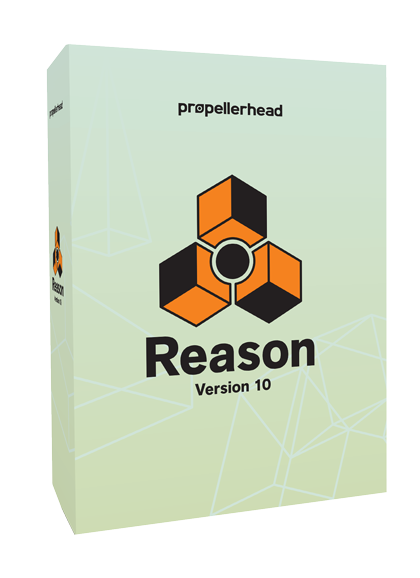 Please note that our logos are trademarks of Propellerhead Software. 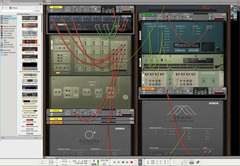 Please contact us if you are planning to use our logos in a third party setting.